When Material Design debuted back in June 2014, the face of the design industry changed considerably as designers fell in love with the language developed by Google. The system, which focuses on grid-based layouts, transition effects, and depth, soon made its way into Android apps and brought the system up to the design standard of iOS. In the past two and a half years, the way in which the Material guidelines have been implemented has developed continuously as designers seek to push the boundaries of what is possible. 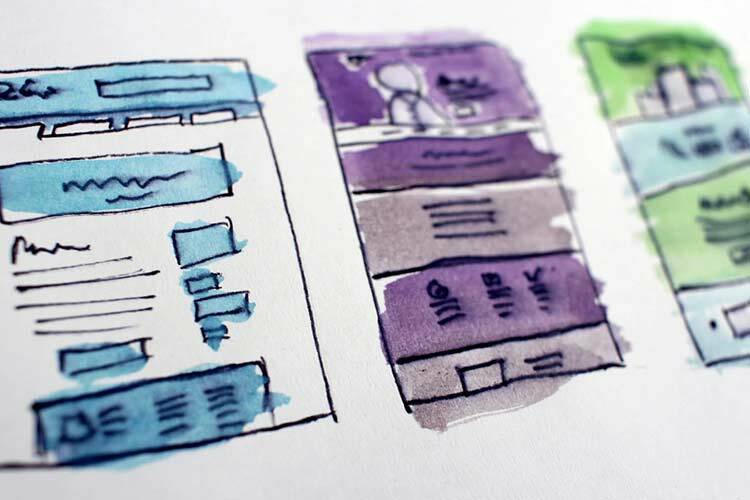 It has also seen the influence of Material on web design, with multiple aspects being pulled from the guidelines including subtle interactions and card-based elements. This beautiful example by Housing takes the basis of Material – in particular the card-based layout and depth – and implements it in a way which is both user-friendly and visually attractive. The above example by Afrian takes what would typically be a generic-looking Material app, and expands on that with the introduction of some truly amazing features. One of which is how the header has been extended in size and is used to house both a date picker, and a graphical representation of a check-in. The use of contrasting blue and yellow works perfectly and results in an excellent example of Material Design in action. Facebook Live’s Android application is a very minimal, yet effective example of Material Design. It uses shadowing in a way that is not typically seen; by using light shadows instead of dark to provide depth. It makes interesting use of iconography, animation, and interaction design – key aspects of Material. The redesign of GrabOn’s Android app implements many features of Material and even takes them a step further. There is an abundance of depth and beautiful iconography, as well as an effective use of imagery. Card-based elements are used throughout with subtlety, and Material buttons and active elements are also implemented throughout. Monzo’s visual design language is implemented with purpose and precision. It incorporates key aspects of the Material language such as depth, padding, typography, and layout, while incorporating the company’s branding and visuals in the form of icons, colors and display of data. It forms a minimal, yet seemingly perfect example of Material Design. It will be exciting to see how designers continue to approach Material Design in 2017, both on mobile and on desktop, as Android and Google itself become more and more renowned for their beautiful design philosophy and language. 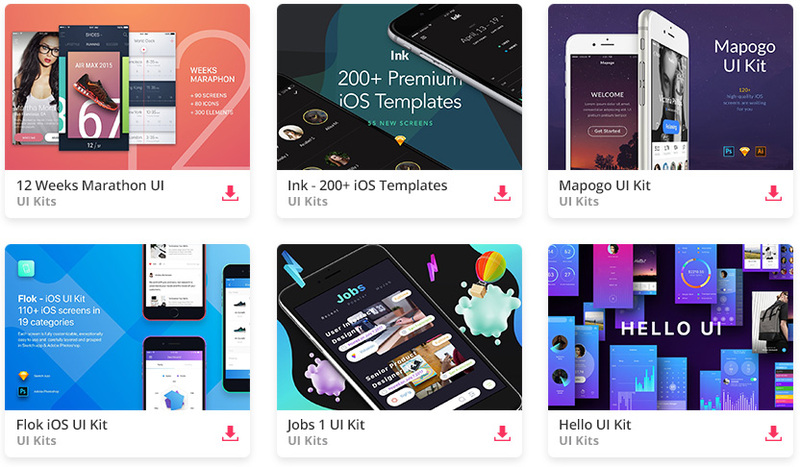 If you’re looking for more inspirational mobile app designs, take a look at this post.